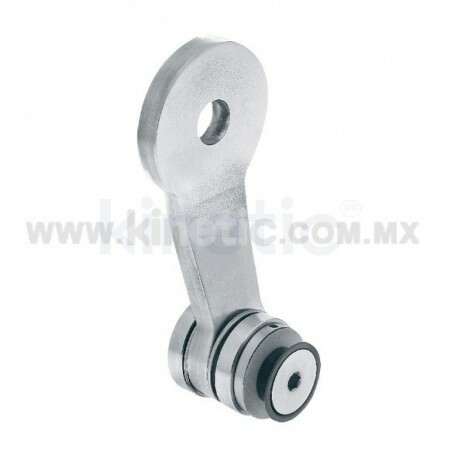 STAINLESS STEEL SPIDER FITTING 128MM 1 WAY WITH CUSHION CONNECTOR - Kinetic, s.a. de c.v.
Base price $ 22.16 USD Tax excl. 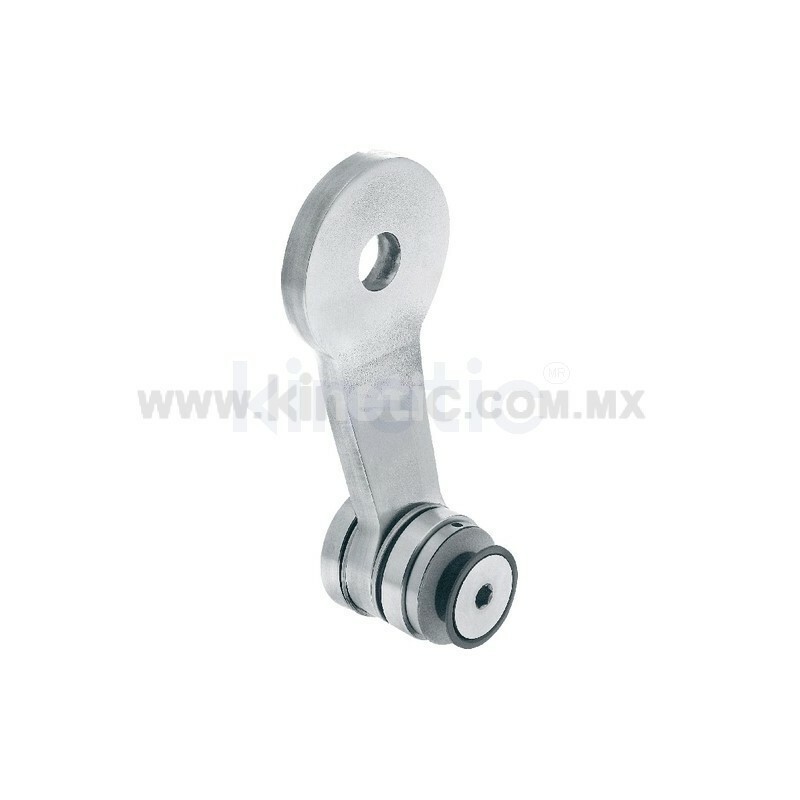 1 way Stainless Steel Spider Fitting with 128 mm between centers. Includes 1 cushion-type stainless steel glass connector for tempered glass panels 9.5 to 12.7mm width. 1 way Stainless Steel Spider Fitting with 128 mm between centers. Includes 1 cushion-type stainless steel glass connector for tempered glass panels 9.5 to 12.7mm width.